Beer Profile: Elysian Superfuzz – Food. Beer. Stuff. 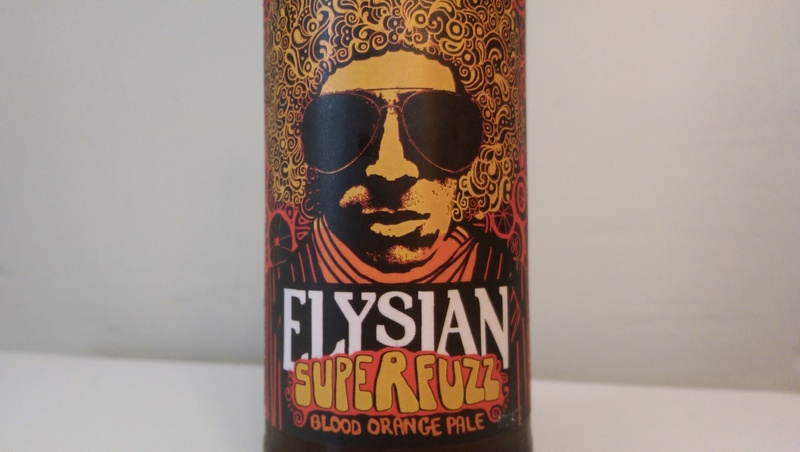 Elysian Superfuzz is a Pale Ale brewed with Blood Oranges. 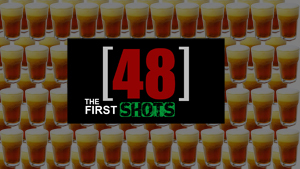 Hard to believe but I am already on my fourth edition of Beer Profiles. I wasn’t sure how often I would do these but as it turns out I am having quite a bit of fun starting every day off with a new beer to write about. Who would of ever guessed? Today we try out the seasonal pale ale Superfuzz from the good folks over at Elysian Brewing Company. Superfuzz comes in an attractive bottle which on first glance harks back to the styles of the 60’s and 70’s when afro’s were all the rage and psychedelic was the mainstream. As someone who didn’t live through these times, it reminds me more of the opening credits to the movie Superbad. Though the label may have been what originally caught my eye, it was the ingredients that got me to buy it. 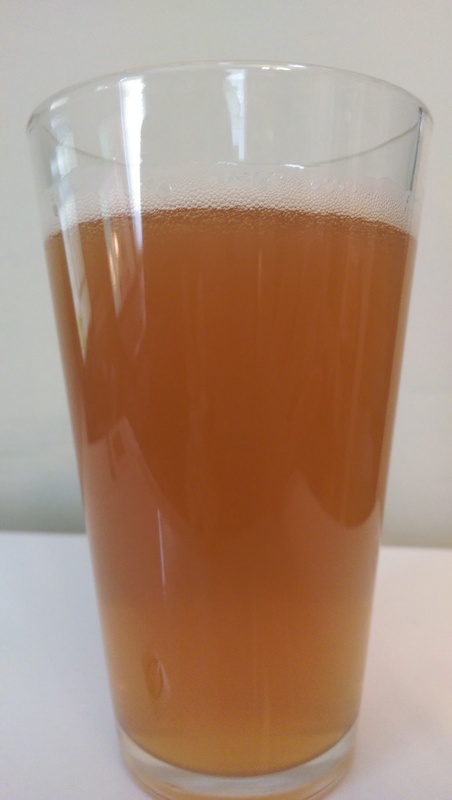 A blood orange pale ale? Sign me up. I knew I was going to like this beer and it didn’t disappoint. Unlike a Blue Moon or other orange type beer, the orange flavor is actually noticeable (which I appreciate) but to the beers credit it isn’t overpowering or the only flavor the beer delivers like in an orange shandy. If one didn’t know this was brewed with blood oranges they might not ever guess. If anything, the orange is an accompany, not the main event. The smell is of hops and citrus. 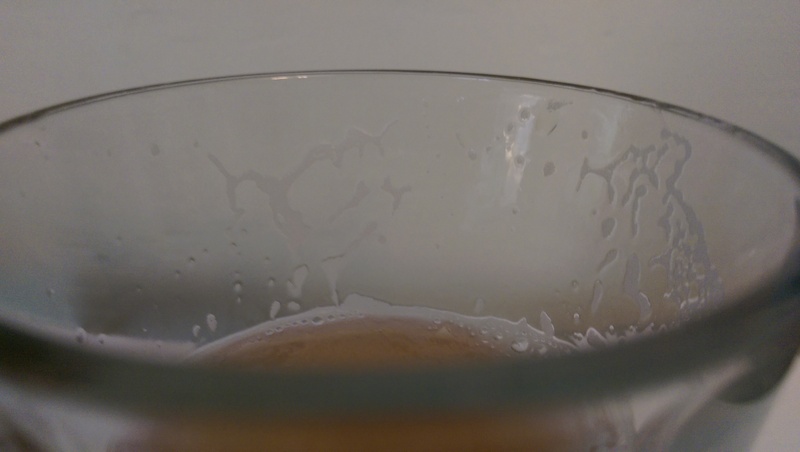 The beer is cloudy and opaque. The body is medium and pleasant. This is a good beer. I like this beer. I really do. As I drink more I start to notice a nice rim of lacing on the glass and I am starting to pick up more hops on the tongue. This beer goes down easy and just has a great feel in the mouth. Citrus and pine flavors seduce the senses and it just taste so good when it hits your lips. Some nice lacing going on here. This beer begs you to drink another. The citrus hops and the muted orange flavor scream spring. The lacing tantalizes as you swig asking politely for you to drink it just a bit faster. If you couldn’t tell, I really like this beer. It has everything I am looking for in a daily go to beer. It saddens me that I cannot purchase this beer year round but I am happy to know I have another month to stock up for the fall and winter. The four varieties of hops blend together wonderfully to create a neatly balanced slightly bitter fruity masterpiece. Pretty good buzz on an empty stomach, I should eat something. Elysian Brewing, I am impressed. In my opinion this is a must buy. Have you tried Elysian Superfuzz? What are your thoughts? Lets talk about it in the comments below.